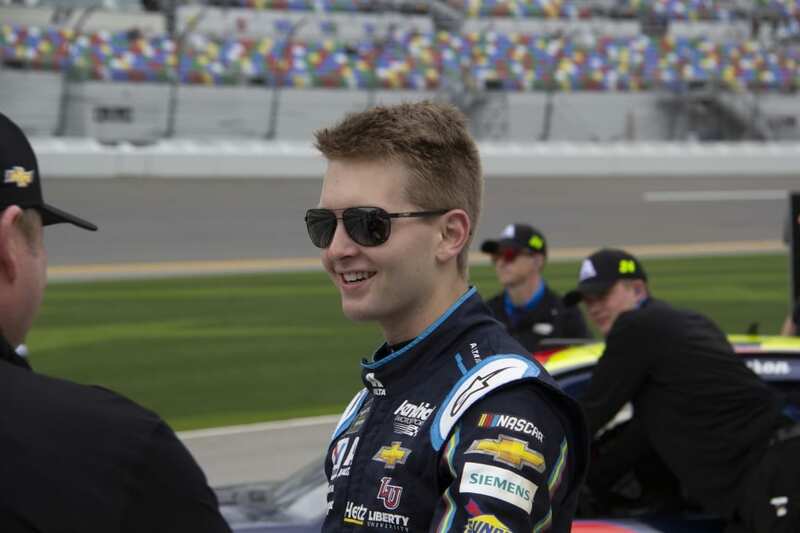 William Byron(24) won the pole for the 61st annual Daytona 500 with a speed of 194.305. 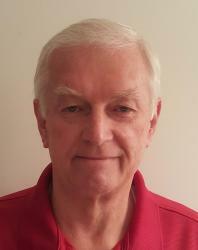 His time of 46.319 was just 36/1,000’s of second faster than teammate Alex Boman(88). Bowman’s lap of 46.355 translated to 194.153. In fact, Hendrick Motorsports cars took the top four positions. With Jimmy Johnson(48) 3rd fastest, and Chase Elliott(9) 4th. Qualifying for the Daytona 500 is unique. 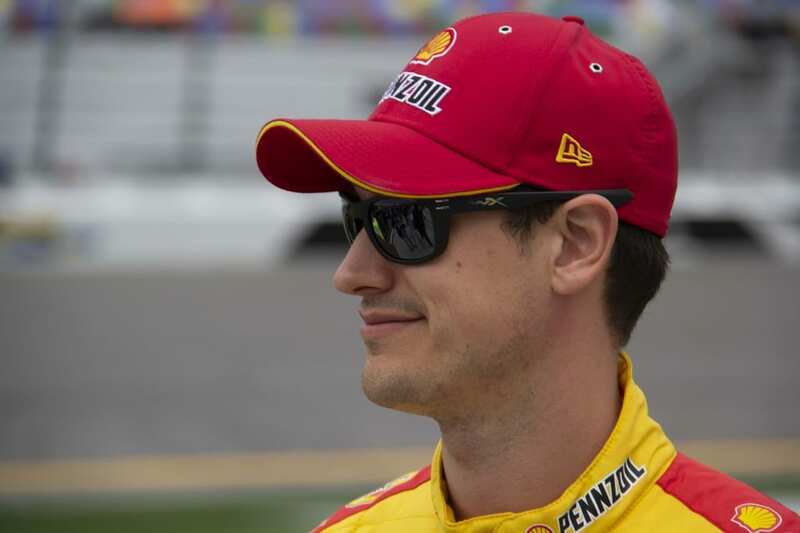 Only the front row is determined based on single-car qualifying laps. The rest of the field is slotted based on their finish in Thursday evenings Gander RV Duels at Daytona. 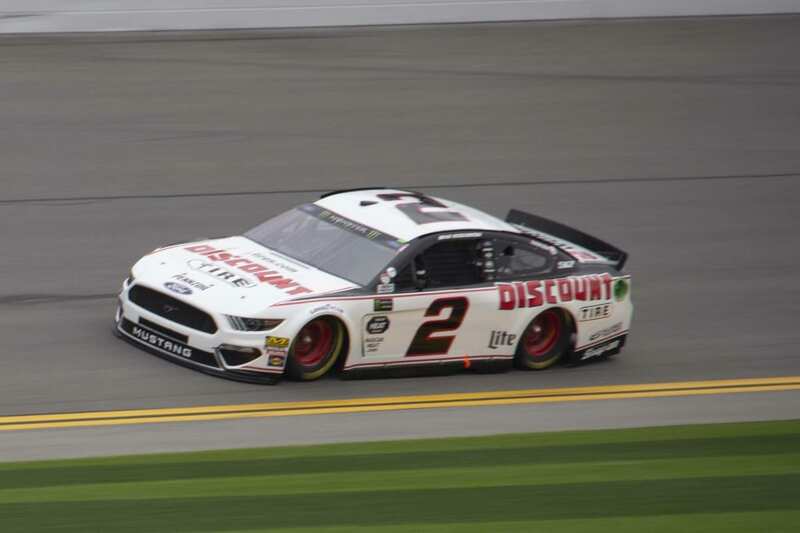 The Mustangs of Clint Bowyer(14), Brad Keselowski(2), and Paul Menard(21) ran 8th, 9th, and 11th respectively and will start near the front in the Duels. There are 40 positions available for the “Great American Race,” 42 cars are trying to qualify. That means two teams will pack up and go home after Thursday’s races. 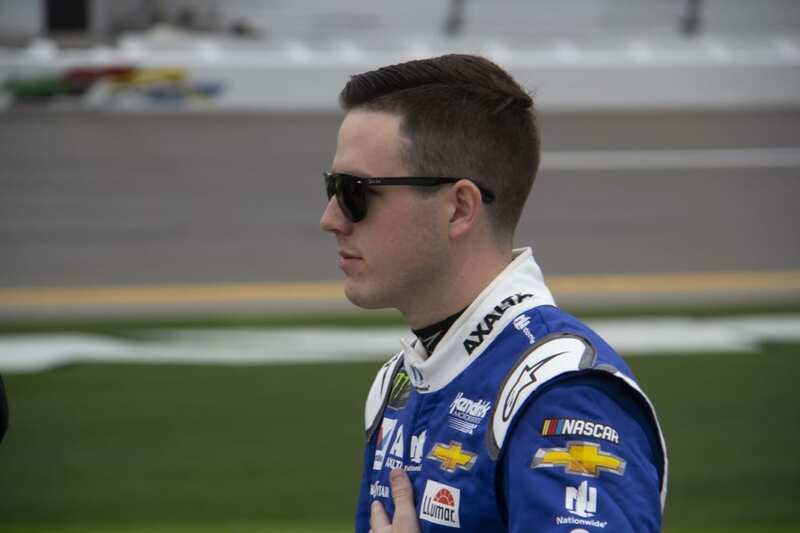 Under NASCAR’s charter system 36 teams holding a charter are guaranteed to make the race. That leaves 6 teams competing for the final 4 spots and they will have to race their way in. The Lasco Press will be on site all week bringing you the latest from SpeedWeeks at Daytona. Stay tuned for recaps of all the action and pictures from the garage and pit road. Next Up: The Advance Auto Parts Clash, 75 Laps, 187.5 Miles for pre-season bragging rights. Latest News: NASCAR’s new stricter rules enforcement policy has already come into play at Daytona. Chase Elliott, Ty Dillon, and Austin Dillon all lost their car chiefs for the 500 after their cars failed pre-qualifying inspection twice. NASCAR is also conducting post-race inspections at the track this year. 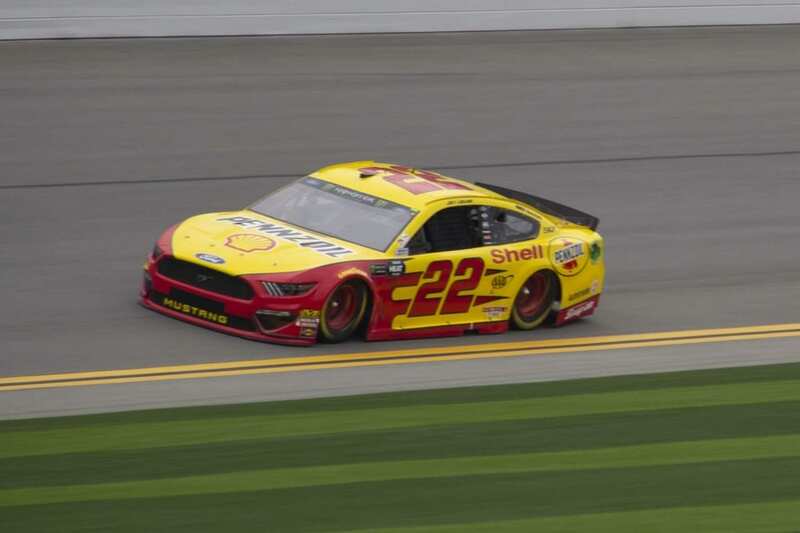 Previously the top finishing cars were taken to NASCAR’s technical inspection facility in North Carolina and penalties were announced on Wednesday. Now results will be announced at the track and winners disqualified if they bend the rules.